A dramatic eight-run win at Nagpur gave India their 500th win in ODI cricket. The Men in Blue became the second team to scale Mount.500 as far as winning in ODI cricket is concerned with Australia leading the pack. 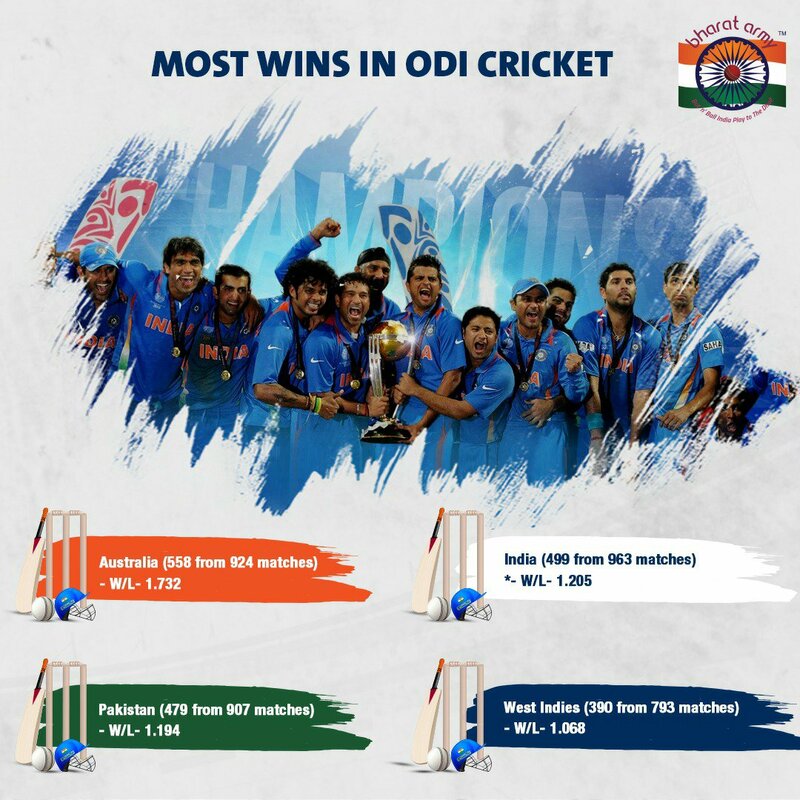 Over the years, India has significantly improved in white-ball cricket; especially ODI cricket. A look at the W/L ratio and the number of matches taken to achieve the successive landmark vindicates the aforementioned fact. Against which opponents did the landmark win came? If you look back at Virat Kohli's ODI career, there are a plethora of his innings who can stake their claim to the folklore. Every time we see him do that, we're like 'Naah, he can't do better than this', and he actually does it. The innings at Nagpur will be at the highest pedestal of that folklore. On a double-paced track, Kohli adapted his game and as well shrugged his ego to craft a batting tutorial not only for those watching but for his fellow batsman as well. The Indian, en-route to his 40th ODI ton, scored 46.4 percent of his team runs and broke a truckload of records during Australia's ordeal. 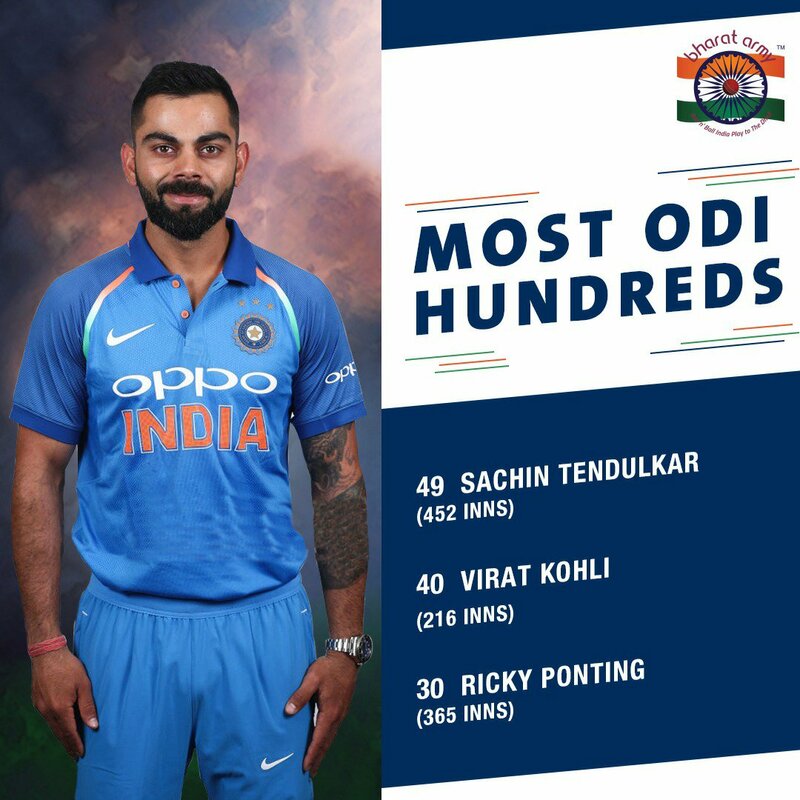 40th- The countdown to Kohli overhauling Tendulkar's record of 49 ODI tons has officially begun. Nagpur's ton was Kohli's 40th hundred in a barely believable 216 innings. 10th- Virat Kohli has now hit 10 ODI ton in his last 25 matches; that's every 2.5 innings. In fact, since the start of 2018, Kohli's average and strike-rate have been involved in a great tussle with the latter having a 97.99-97.82 lead currently. There is no denying that Kohli is head and shoulders ahead of his contemporaries in white-ball cricket. 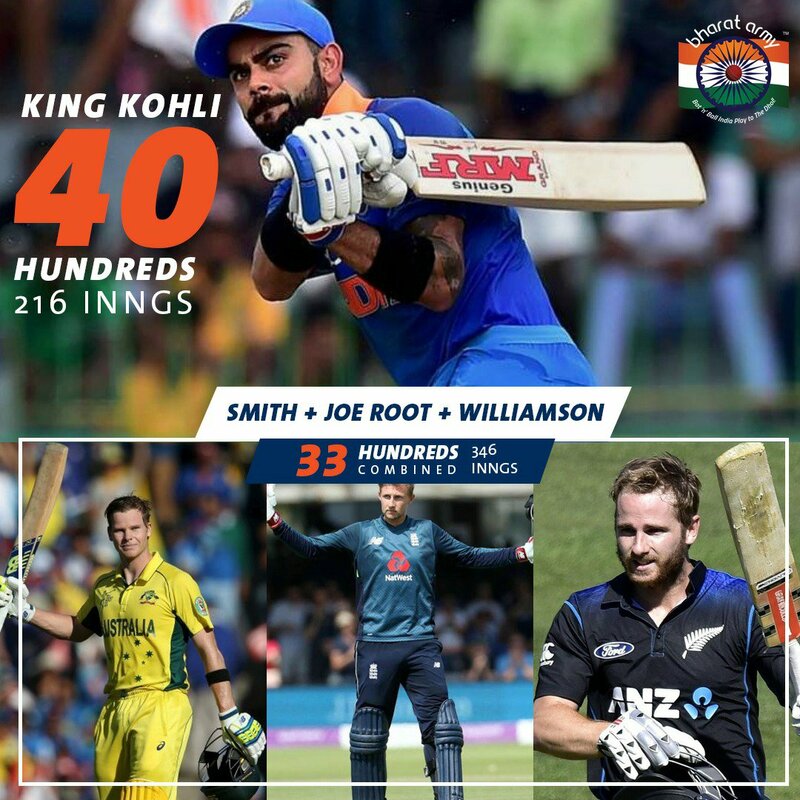 And, the fact that his tally of 40 hundred in 216 innings is seven more than the combined tones scored by the other members of the top-4 [Smith + Williamson + Root]. There is an old cliche that the weight of captaincy can bog down even the most talented of cricketers. Looking at how Kohli- the batsman fared ever since he was handed the leadership duties, he off-course does not abide by that cliche. In fact, he is a prime example as to how the pressure of the additional responsibility given to them, can bring, the best out of an individual. 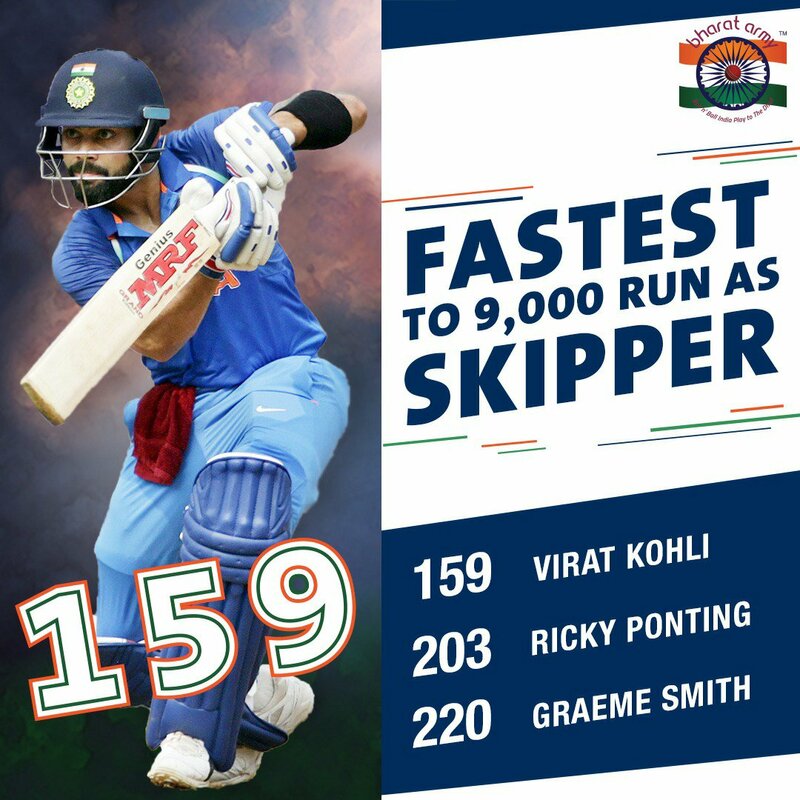 The Indian captain, during his innings of 116, became the fastest to cross 9,000 international runs [as captain], scaling the record previously held by Ricky Ponting. He may not be the same attacking white-ball bowler that he used to be, but their's no doubting Jadeja's all-round abilities. The all-rounder finds a way to contribute and in Nagpur, he did that with a sensational piece of fielding to run-out Peter Handscomb which possibly turned out to be the turning point of the game. Apart from his sensational fielding, Jadeja played a handy knock of 21, stitching a valuable 67-run stand with Virat Kohli. 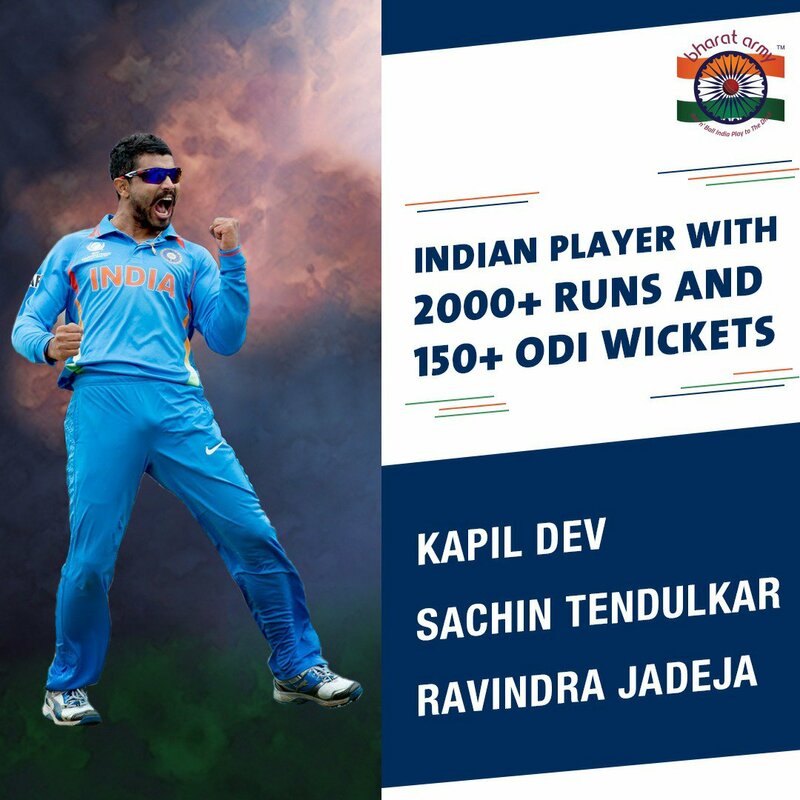 In the process, he added his name in the coveted list of Indian cricketers who have scored 2000+ runs and taken 150 plus wickets in ODI cricket. Marcus Stoinis played a valiant inning of 52 but unfortunately could not take his team through. Unfortunately, all of Stoinis's fifty-plus scores have come with Australia ending up losing the game.